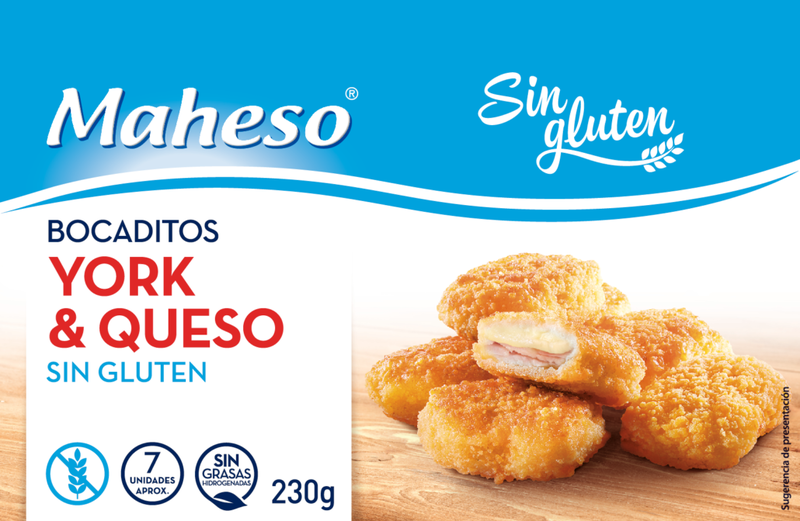 The new gluten-free ham and cheese bites are made with cornmeal and rice breadcrumbs. 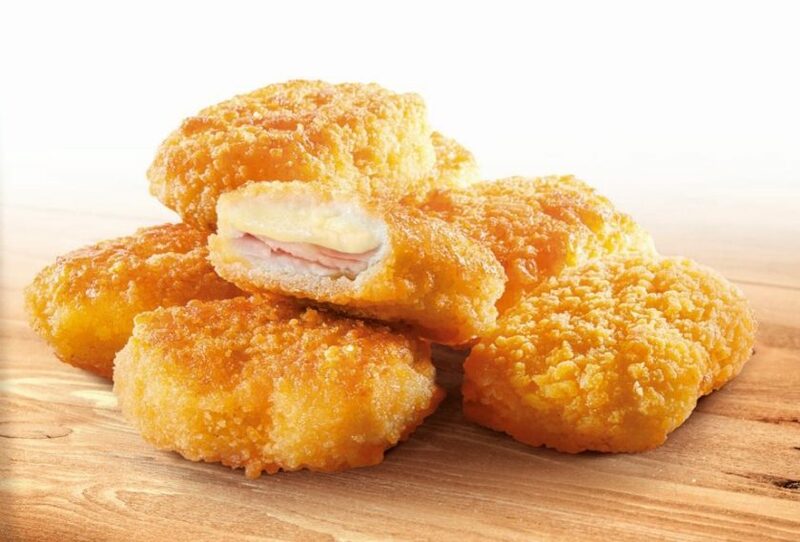 In addition, they are stuffed with delicious ham and melted cheese that will delight the little ones. Ready in only 4 minutes!